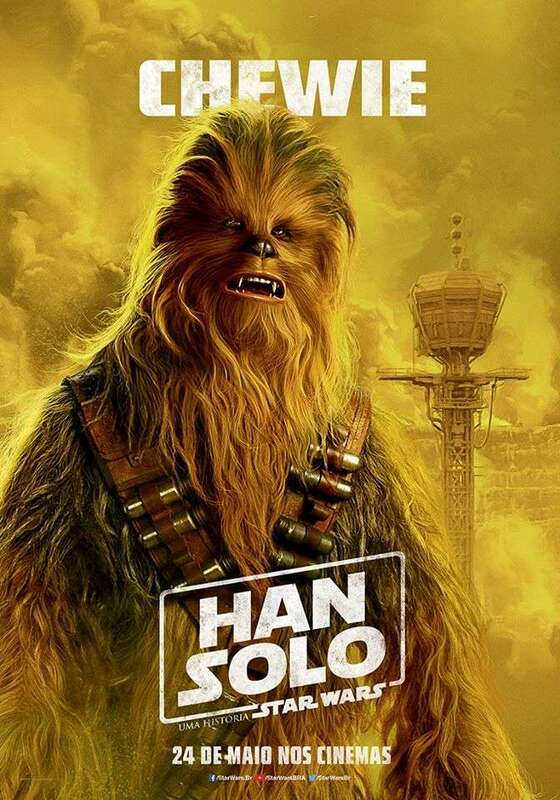 Not for the first time, Jabba the Hutt’s name has popped up in relation to Solo: A Star Wars Story. Though now, it seems as if his presence in the film has been confirmed. 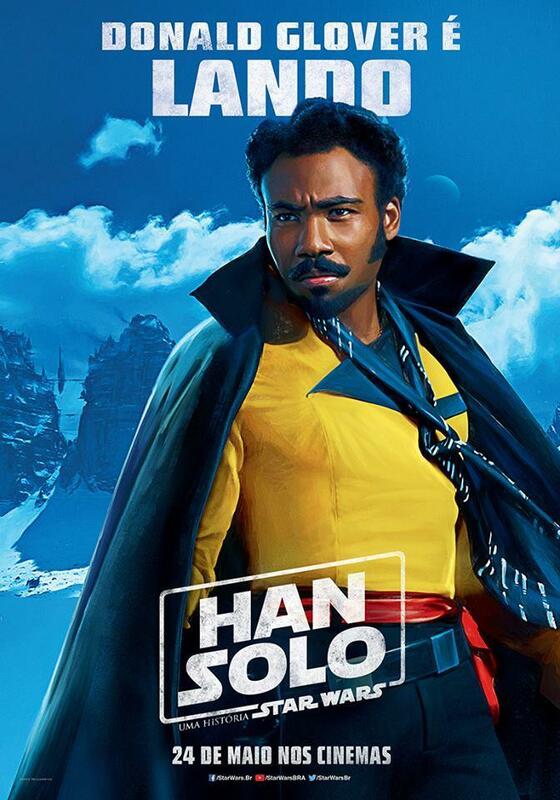 Lucasfilm has yet to make an official announcement, mind you, and likely won’t, but The Sun claims that they’ve spoken to sources close to production, who insist that the iconic character is involved. 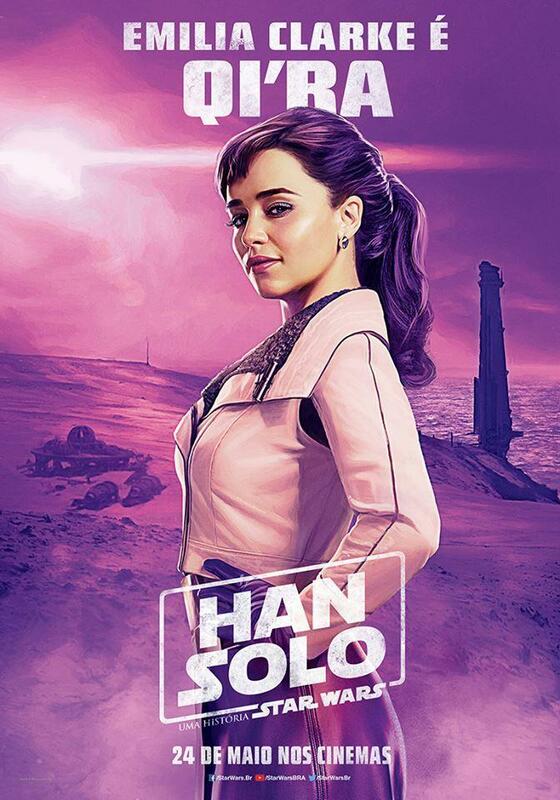 Again, this isn’t the first time that the Hutt has been connected with Solo. It was reported last year that the villain could have a major role in the movie, while a more recent leak of a toy set appeared to depict Jabba’s palace. All of this can’t just be based on nothing, right? What’s more is we know that there’s talk at Lucasfilm of bringing Jabba back. Apparently, an entire spinoff film based on the character was being entertained by the studio and back in 2015, acclaimed director Guillermo del Toro even said he would love to do a Godfather-esque movie about Jabba’s rise to power. We’re not sure how the general audience would react to a pic about a giant evil slug, but we’d definitely pay good money to watch that. 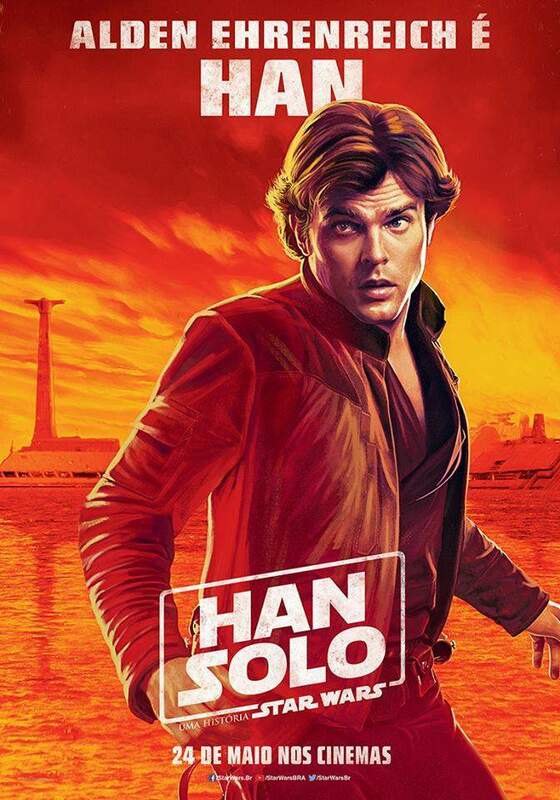 Solo: A Star Wars Story flies into cinemas on May 25th, at which point we’ll surely know whether or not Jabba will be making an appearance.